I wish there were a word in the English language for when something is so exquisite, so spellbindingly lovely that it makes you overcome with emotion. (I checked with Byrdie’s resident linguist, Amanda Montell, and the closest thing is the Yiddish word verklempt, which describes a person who is too emotional to speak.) I experienced this a few weeks ago in Paris when I had the most delicious lamb tagliatelle at the restaurant Frenchie. I took a bite and literally felt tears welling up in my eyes because the umami flavor and perfectly al dente pasta was just that good. Call me overemotional, but I swear my taste buds may never recover. It might sound silly to non-beauty people, but there’s a certain makeup line that makes me feel the same way: It’s called Rituel de Fille, and it’s the witchy, nontoxic makeup line of my dreams. There’s something about the way the creamy, light-reflecting pigments that melt so seamlessly into your skin and the unexpected-yet-flattering shades—not to mention the sleek packaging and high-quality ingredients—that makes me want to scream about it from the mountaintops in a lovesick haze, like someone in a new relationship (oh, just me?). Keep scrolling to learn more about Ritual de Fille and my three favorite products in the line. Rituel de Fille was founded in L.A. by three makeup artist sisters with a penchant for makeup and all things mystical. The three things about the line that have secured my undying devotion are the following: The ingredients (every product is made with 99% natural ingredients), the shades (they're incredibly rich and pigmented), and the velvety, creamy textures. I've pretty much given up on using brushes at all in my beauty routine, and I love that every product from this line can be applied with your fingers. But not only that—the colors and shades themselves are so, so special. You’ll find your typical shimmery golden highlighters and watermelon-pink lip sheers, yes, but there’s also Strange Creature, a lavender-gray lipstick that’s weirdly flattering and miraculously doesn’t make you look like a corpse, and Eclipse, a black “anti-highlighter” that leaves a cool-toned, half-dewy, half-matte sheen wherever you swipe it. Every new launch from Rituel de Fille is so unexpected and unique, which probably explains why I’m like a giddy kid on the first day of school every time I receive a new product. Below, I break down some of my favorite products. 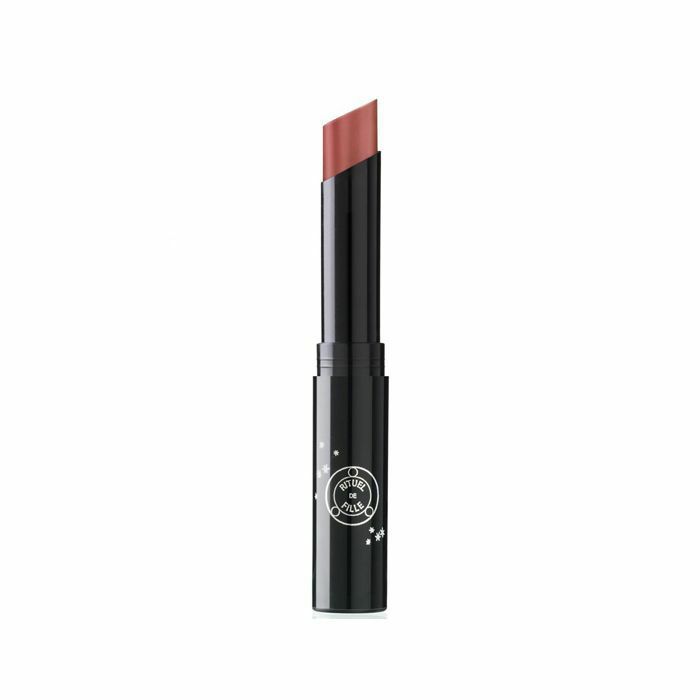 These skinny mini lip sheers have a dryer, more matte texture than most lip balms, which makes for a really pretty stained effect. They don’t feel balmy or glossy in the slightest, but they never dry your lips out. Rather, they just make your lips feel comfortably conditioned. I wore Whitethorn, a “fleshy pink,” every single day during a holiday vacation. Plus, they smell flowery and nice. Who knew the words “eye” and “soot” could sound so good together? These eye shadow pots come in the most mesmerizing shades, and you can apply them with your finger or a brush. The word “smoldering” describes their finish perfectly. They’re all wax-free, which means you aren’t left with any creasing or melting—just a powdery-smooth, light-reflecting finish you can build in intensity. 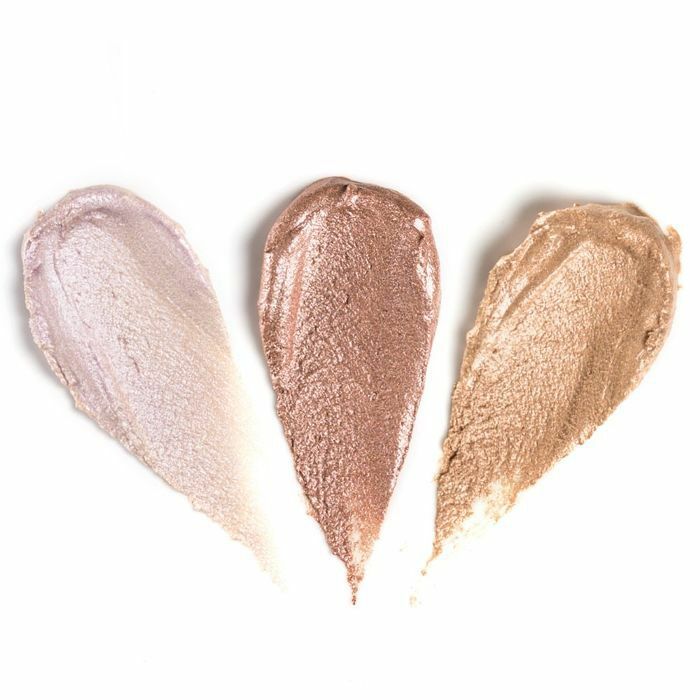 Ask anyone on the Byrdie team which product I talk about the most/shove incessantly into people’s hands and faces, and they’ll undoubtedly say these highlighters from Rituel de Fille. As a closet lover of all things holographic, I favor more subtle iterations of the trend—less unicorn, more cosmic baby angel fairy (feel free to credit me once that term is coined). These creamy, velvety highlighters are so good I actually can’t shut up about them. The solid cream formula melts instantly when you swirl your finger in it, and then it becomes one with your skin wherever you tap it. Lunaris (sadly now sold out) was the most mesmerizing shade of purple (seriously—look at this ad), but the rest are incredible as well. I interchange Anthelion, Ghost Light, and Phosphene (which also doubles as a rosy blush) on a daily basis. Try these; I promise you’ll be obsessed as I am. Keep scrolling to see some of the above products in action. 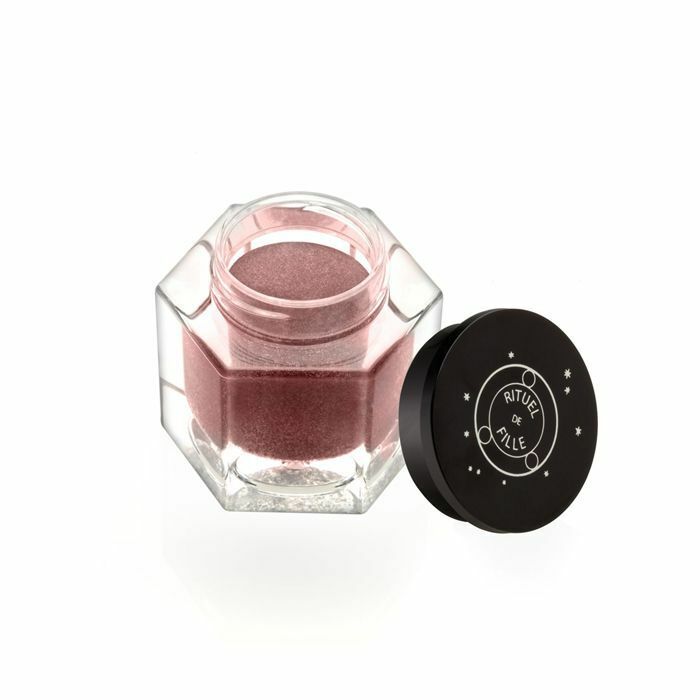 Have you tried Rituel de Fille? Tell me your favorite product in the line below!